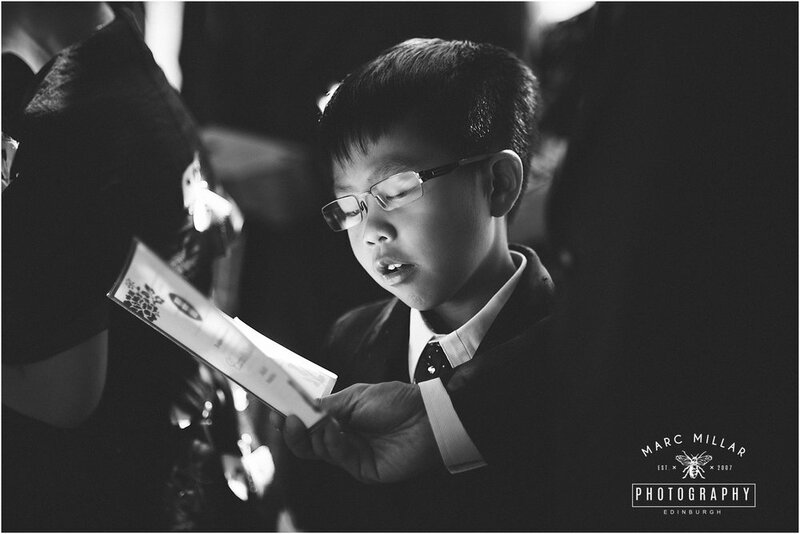 Andy & Czarina got Married at Prestonfield House in Edinburgh. It was a small intimate wedding. The couple live in Jakarta now and a lot of Czarina's family came over from Hong Kong and the USA. 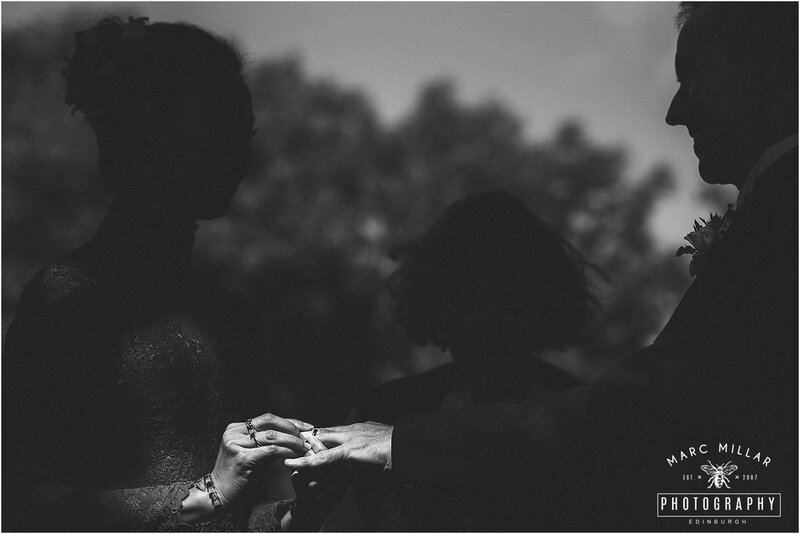 It was a beautiful sunny relaxed day with an outside ceremony with a good mix of Scottish and Chinese traditions.